Leading Manufacturer of taj hotels - gift card - voucher, thomas cook - gift card - voucher, cleartrip - e-gift card - e-gift voucher, yatra travels - e-gift card - e-gift voucher, yatra hotels - e-gift card - e-gift voucher and fabhotels - e-gift card - e-gift voucher from Mumbai. Seeking the perfect gift? How about an extraordinary moment. Would you rather gift a refreshing staycation, an intimate candlelight dinner, or a rejuvenating massage, to a close one? Now you don’t have to choose. Introducing Taj Experiences – our new gift card. Through this card, your privileged recipient can enjoy stays, dining, spa appointments, and many more indulgences at any Taj Hotel in India. They’ll always remember the experience, and the person who made it possible. 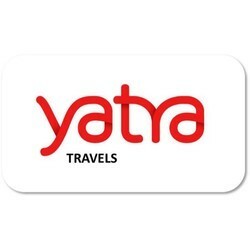 Yatra is a one-stop-shop for all travel-related services. A leading consolidator of travel products, Yatra.com provides reservation facility for more than 5,000 hotels across 336 cities in India and over 90,000 hotels around the world. Through continued excellence in providing travel solutions, responses to booking travel online through Yatra.com have also reached new heights with the company doing 20,000 domestic tickets and 1000 hotels and holiday packages booking a day. FabHotels is a chain of best budget hotels that runs on the motive of bringing reliable, trustworthy, high quality and value-for-money stays into the market. Convenient locations, spotless linens, hygienic washrooms, well-equipped rooms and immaculate services are some of the salient features that set us apart from the rest of the clan. With over 100+ locations in 15+ cities, we are already India’s most preferred chain of premium value-for-money hotels. Book a room with us and witness a whole new aspect of hospitality in budget.Presenting, FabHotels Gift Cards that make for the perfect present. Whether it’s a family holiday, an employee incentive, reliving a honeymoon, or diving into an adventure with friends, FabHotels Gift Cards is the answer to all travel related surprises. 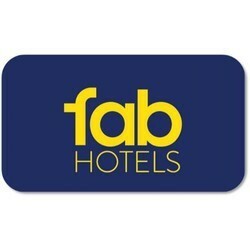 How & Where To Use• Gift card is valid for online bookings made on www.fabhotels.com for hotels. 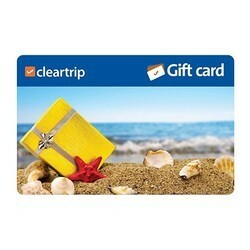 To redeem this gift card on www.fabhotels.com, enter the gift card number and pin before making payment• Only 1 gift card can be used in single transaction. 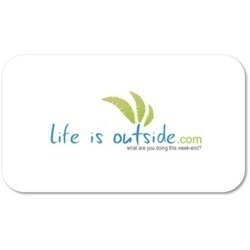 LifeIsOutside.com is India's leading weekend getaway and short break portal. It boasts of a handpicked selection of the best getaways and experiences across India. The getaways cater to various preferences and budget ranges. LifeisOutside gift Vouchers make an ideal gift for all occasions: weddings, anniversaries, birthdays. 2. Personalized holiday planning advice. 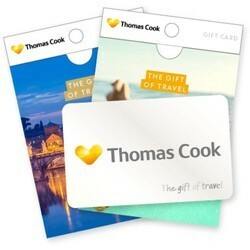 Looking for Travels & Hotels - Gift Cards - Gift Vouchers ?